Live Illustration for Events. Unique personalised original art for your clients. 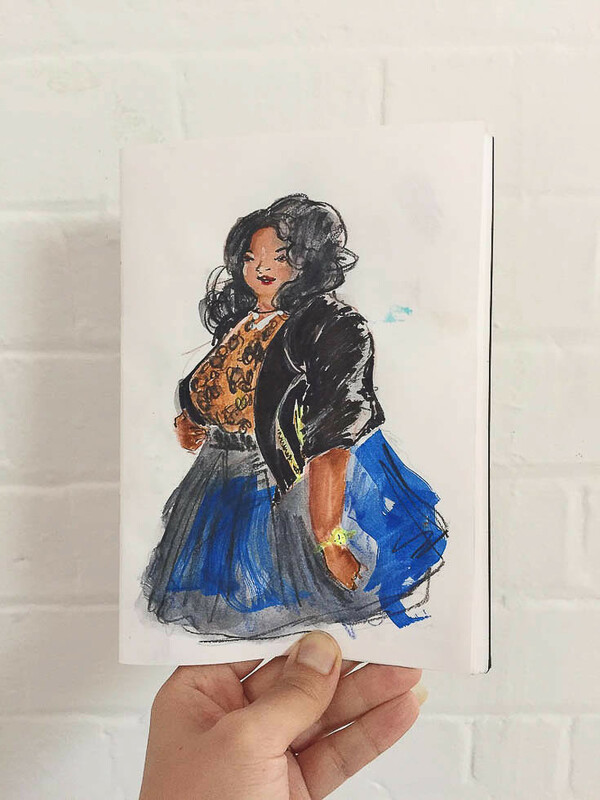 Live illustration offers a rare opportunity for the public to see an artist work. It’s a fascinating conversation piece, exciting publicity, and marketing tool for your event. 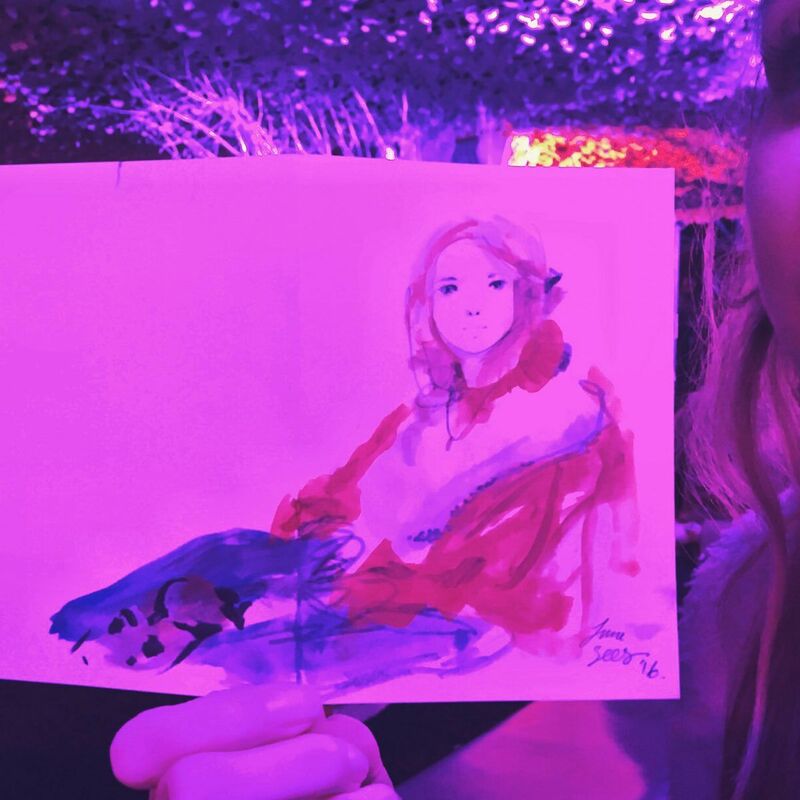 Live illustration can be from painted portraiture in minutes, creative workshops, and monogramming products, your guests will take home original mini-masterpieces and keepsakes from your event. No matter how intimate or large the event, June’s personal, relaxed nature puts your guests at home. Perfect for fashion and beauty shows, press days, bloggers’ and influencers’ events, concert rehearsals, parties, exhibitions, and team building events. The possibilities are endless. Have any questions or booking inquiries, fill in our booking form below or email [email protected], and we’ll be in touch. 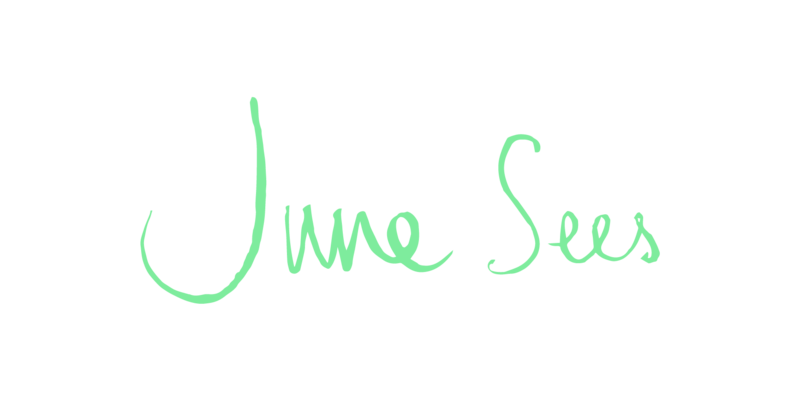 Here are previous events and experiences June has provided Live illustration. Here are few examples of the illustrated portraits your guests will be receiving. Each individually painted within minutes. If there’s a problem sending your message with our contact form, please send your message by emailing directly to June Sees.